Mermaid's rally around causes involving children and the environment. We feel it's important to give back to our community. 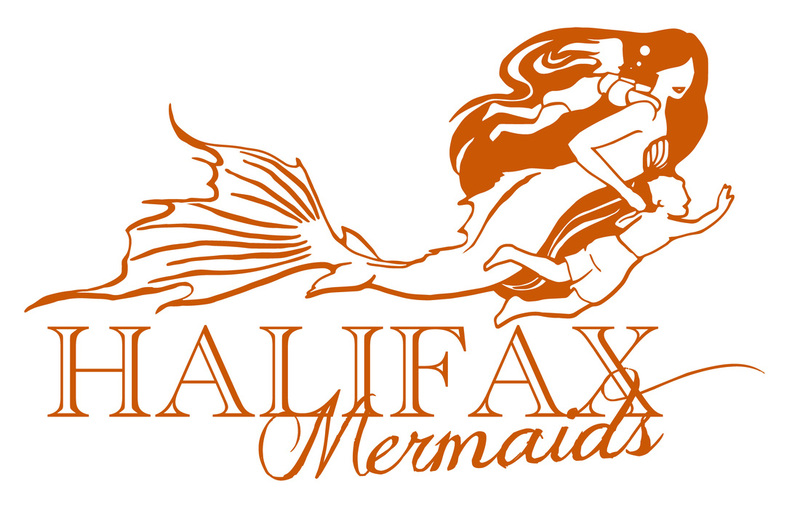 You'll see mermaids at many events across Canada and the USA donating their time and talent! We are proud to support: World Ocean's Day, Save the Bedford Reef Group, Children's Wish Foundation, IWK Children's Hospital, NCMerfest Adopt a Mermaid Program, Save our Shores/Bays, Halifax Pride, Mount Saint Vincent Children's Festival, Girl's Empowerment Weekend, Hope for Wildlife, Independent fundraisers for children, and many more! I wanted to edit these up so nice but we're just so busy. Here are fun snapshots from the fishy fundraiser. We went to visit Hope For Wildlife to make our donation! They took us on a tour. Post by Raina the Halifax Mermaid.